We believe the early childhood environment should be secure, warm and caring, promote independence, and build self-esteem and self-knowledge in each child. We believe that children’s rights should be acknowledged, preserved and protected, and their individuality and creativity encouraged. We believe that learning experiences should acknowledge the child’s role in their own learning. Their innate willingness to grow and learn through experience should be guided and encouraged. Fawkner Park Children’s Centre bases its philosophy on the best interests of the child and the principles of social justice, recognising every child as a unique individual within a family. The philosophy is informed by the Early Years Learning Framework and the Victorian Early Years Learning and Development Framework. Early childhood is the most formative period of a child’s development. 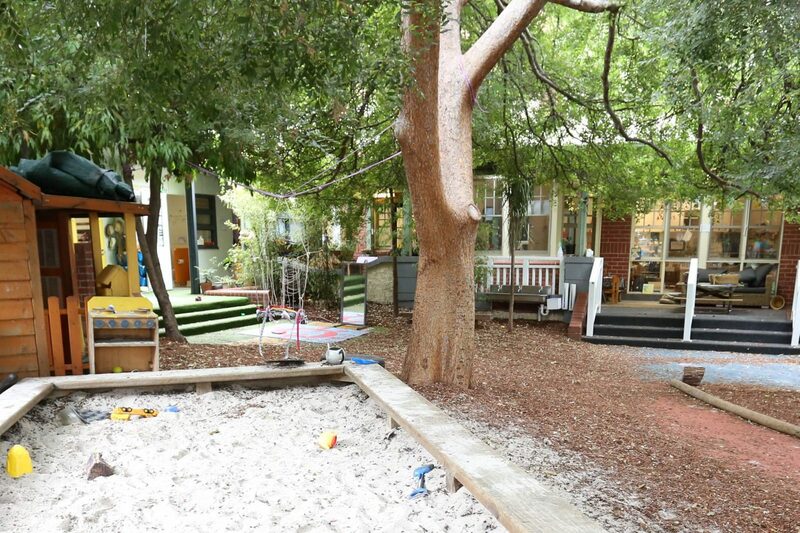 Fawkner Park Children’s Centre honours the child’s right to play as both a process and context for learning. These years see children develop skills, attitudes and concepts and lay the foundations for lifelong learning. We believe the early childhood environment should be secure, warm and caring, promote independence and build self-esteem and self-knowledge in each child. We believe that children’s rights should be acknowledged, preserved and protected (as stated in the United Nations Convention on the Rights of the Child) and their individuality and creativity encouraged. We are committed to advocating for these rights, safeguarding each child’s dignity and freedom of expression. We believe that learning experiences should acknowledge the child’s role in their own learning and provide a collaborative pedagogy from a foundation of intentional teaching. Children’s innate willingness to grow and learn through experience should be guided and encouraged, through the acknowledgement of the holistic nature of children’s learning. F.P.C.C Learning and Development program is based on the principles of play pedagogy. Educators observe children’s play to extend their emerging interests as these are relevant to their lives and also provide opportunities to involve the community within our program. Our emphasis on learning through play stems from the belief that children are intrinsically motivated to engage and extend in ‘life experiences’ they deem as meaningful. It is through play that they draw on and develop their past experiences and are prompted by their interaction with materials and other people to explore new knowledge, language and skills. – Building a strong, reciprocal and responsive relationship with each family is paramount to our teaching philosophy at F.P.C.C. We provide an inclusive environment, where diverse social and ethnic backgrounds and abilities are respected and celebrated. Our teaching and resources reflect a commitment to gender, cultural and social equality. 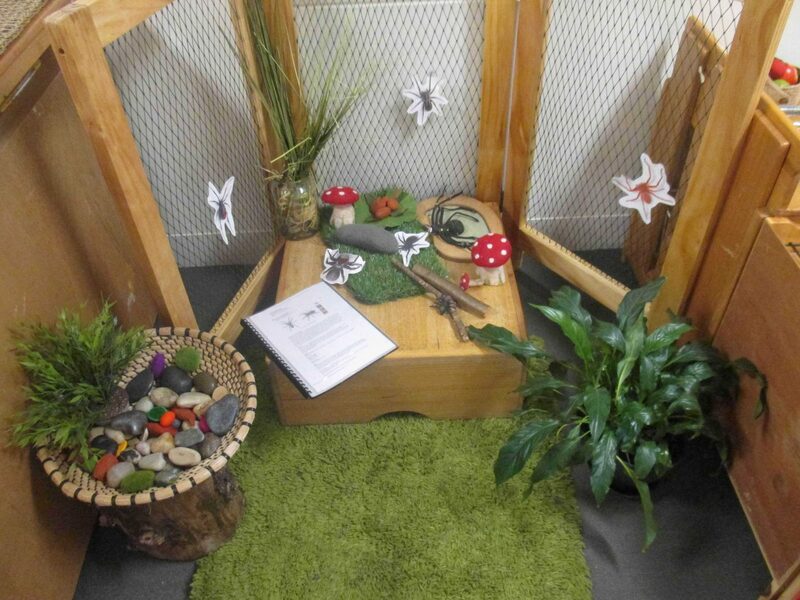 Indoor and outdoor experiences are devised by educators and children throughout the Centre. These experiences support children’s current knowledge, creativity, social and emotional development, cognitive and physical ability, language and independence skills. 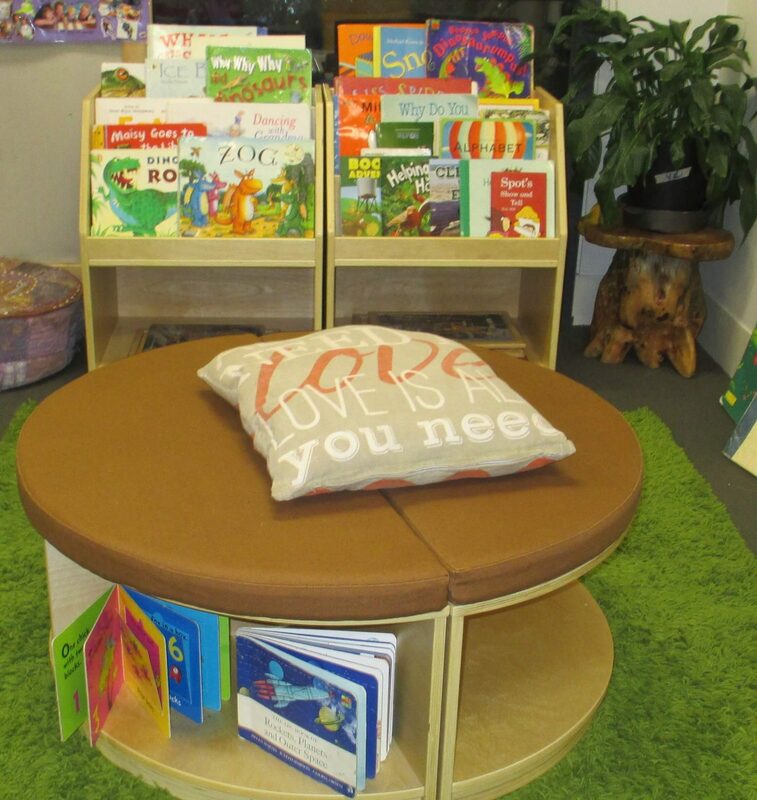 Each room has a developmentally appropriate program, designed for the individual needs of the child. At Fawkner Park C.C. the program is based around an ‘intention led’ emergent curriculum that is scaffolded by a team of teachers who endeavor to extend, encourage, guide and facilitate children through their individual and group interests. We aim to meet set intentions and develop key skills using a rich environment full of open-ended questions, meaningful interactions and exploration and discoveries. Storypark is a secure online tool to communicate children’s learning journey. It creates a secure online network of the people that matter most to your child. It helps working parents, far-away family, educators and specialists ensure children receive the best opportunities possible. It is used to document children’s learning and plan curriculum by accessing updates, observations, stories, photos and videos via the Storypark App. 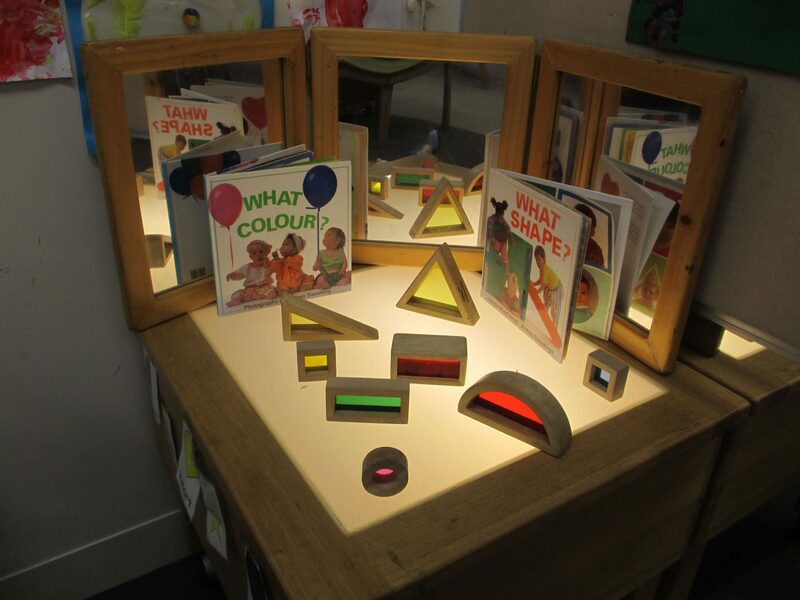 – In addition to Storypark, group learning portfolios are available in the Rooms and are used as a tool of reflective practice for Educators and, for children and their families, to look back on learning experiences. Twice a week all Rooms have music sessions with an experienced teacher from Hey De Ho Music (older children have the’ Active8′ movement program once a week).Set up in conjunction with the Australian Institute of Music and Childhood Development, all hey dee ho programs are aligned with the National Quality Standards and support the Early Years Learning Framework. Since our establishment, our priority has been to explore new ways to embrace the education of pre-school children. Kickstart Soccer sessions are conducted weekly throughout the year for Junior Kindergarten and Large Kindergarten. A regular program of workshops and visitors to the centre broadens children’s experiences and enriches the program! Incursions are planned throughout the year and include music performances, drama workshops, puppet shows, storytelling, healthy eating, and environmental education sessions, to mention just a few. At Fawkner Park Children’s Centre we evaluate our programs against these five learning outcomes in the National and the Victorian Early Years Learning and Development Framework and modify it to cater for the children’s current level of skills and interests. An emergent curriculum is one which develops from exploring what is “socially relevant, intellectually engaging and personally meaningful to children” – that is, the curriculum emerges from responses to children’s immediate interests. Support the varied learning styles (visual, auditory, sensory, verbal etc) in ways that are also aware of gender differences. Practice supportive social learning rather than punishment. Please click on these links for more information on the Early Years Learning Framework and the Victorian Early Years Learning and Development Framework. early childhood education. It is a centre that nurtures children, supports families and builds communities. The Blue Room and the Green Room each have places for 11-12 children aged from six months to two and a half years. Each Room has 4 educators. Our program aims to meet the needs of individual children within a nurturing, secure, responsive and stimulating environment created in the room. We aim to help children develop positive self-concept and self-esteem and increase their independence through facilitating their learning process by providing a variety of experiences suitable for individual children’s interests and abilities. Educators collaborate and work in partnership with the family and child to gather background information on their child’s feeding and sleeping preferences and well as about their interests. Our program is planned to meet the needs of each child around their strengths and interests. We seek to foster independence by supporting self-help skills, confidence and resilience and by instilling life- long love of learning in children. The Yellow Room has places for 12 children aged 2 1/2 to 3 1/2 with 4 Educators. We aim to provide a warm, nurturing, supportive and holistic environment for children to explore through interactions with their peers and educators. For children to learn at their own pace while building secure and trusting relationships with those around them. We seek to foster independence by supporting self-help skills, confidence and resilience and nurturing intrinsic motivation. Our environment is conducive to independent decision making as well a social interaction, encouraging children to develop learning dispositions. The Orange Room has places for 14 children aged 3 – 4.5 years with three staff. The Orange room offers a kindergarten program supported by at least two Degree Qualified educators. If a child turns 4 before April 30th in the year before they start in the room, the Centre may access funding provided by Victorian Government to support children to access a kindergarten program. We aim to support each child to achieve their potential and to find ways to achieve this creatively. With positive and appropriate role modelling from educators, children are encouraged to be independent in making their own choices and also developing techniques to solve problems and manage conflicts. We believe it is vital for children to be confident to question what they believe to be unjust and develop resilience in order to overcome adversity. The Large Kindergarten has places for 25 children, aged three to five years, with a comprehensive kindergarten curriculum and is run by a teaching team made up of at least two Early Childhood Degree qualified educators plus two more Educators with Early Childhood Qualifications(including A Trained Calisthenics Coach). The program is based around an ‘intention led’ emergent curriculum that is fostered by the teachers who endeavor to extend, encourage, guide and facilitate children through their individual and group interests. We aim to meet set intentions and develop key skills using a rich environment full of open-ended questions, meaningful interactions, exploration and discoveries. Indoor and outdoor experiences are created by Educators to inspire children’s natural curiosity and promote choice and inquiry in their daily learning. Our large playground is centred around an established 80 year old Japanese Maple that provides natural shade and represents our unique Park environment. Daily small group learning sessions are held in the dedicated resource room including language learning(Japanese), Art and craft sessions, Literacy and numeracy experiences. Kinder children also benefit from weekly music and movement sessions as well as Indoor ball skill program and outdoor(Park based) soccer lessons. A diverse program of incursions runs throughout the year and includes events such as Melbourne Museum Dinosaur Bones, a Night time story telling session, Drama workshops, Park Ranger Early Years Program(held in Fawkner Park), amongst others. To support children’s knowledge about their local community they go on excursions to places such as Prahran Market, Botanical Gardens, Arts Centre and Federation Square. Copyright Fawkner Park Child Center & Kindergarten. All Rights Reserved.